This innovative marketing of our local community provides us with an incredibly deep and wide understanding of our local marketplace and serves to attract potential Buyers who are researching a move to our area. 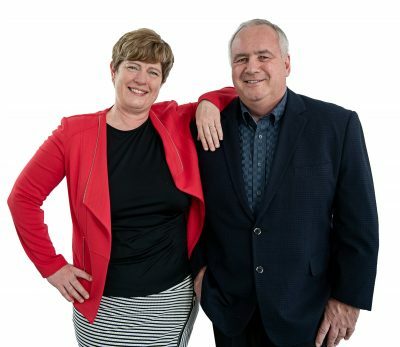 Cathy was born and raised into the real estate industry– her father Gerry Berkhout is a retired Realtor with a career dating back to1964. We met in high school when the were both members of the rowing crew at Notre Dame College School in Welland. Shortly after our marriage in 1986 we made the decision to join our family real estate business. We love to cook great meals together whether it’s a gourmet dinner for the two of us or a dinner party for friends and family we are Foodies through and through. We do our best to stay ahead of the weeds in our many perennial gardens and can often be found walking the rural roads of Pelham or hiking Niagara trails. John is a golfer – Cathy prefers yoga. We are both avid devotees of the cyclefit classes at the Welland YMCA. One of our favourite ways to de-stress is to pack up our tent and go camping in the woods. 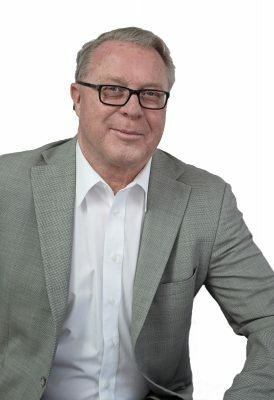 Bill is a charter member of the ICI Land Accreditation of the Canadian Real Estate Association; a member of the RE/MAX Hall of Fame; a member of Commercial specialists, RE/MAX Ontario-Atlantic Canada and past president of the former Welland District Real Estate Board (now the Niagara Association of Realtors). He is also recognized as an “expert witness” in the Ontario legal system. Bill has excellent experience in land development, multi-family properties, commercial/industrial property and residential sales.